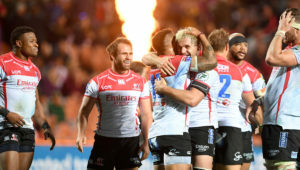 Former England No 8 Nick Easter will rejoin the Sharks as a coaching consultant for the Vodacom Super Rugby campaign. 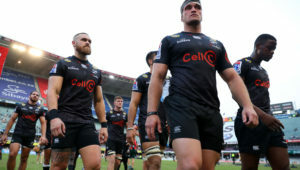 Easter was involved with the Sharks coaching set-up during last year’s successful Currie Cup campaign. 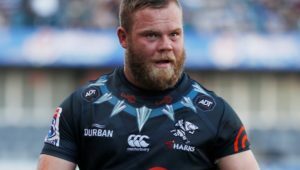 ‘Nick added tremendous value during his time with us last year and really fitted into our team culture,’ said Sharks coach Robert du Preez. 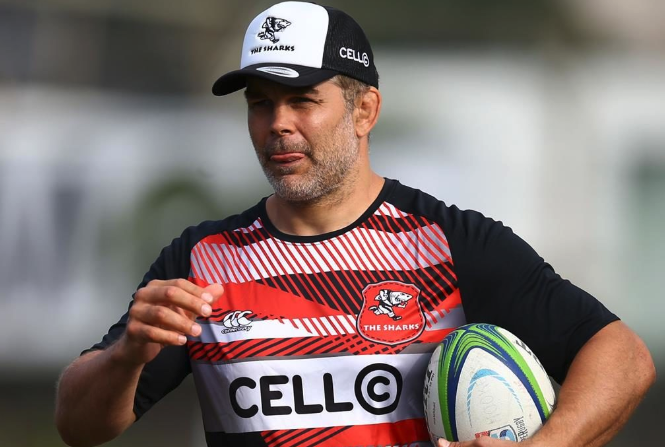 ‘His experience and the tactical knowledge he imparted was excellent, and I am sure as a young coach he also enjoyed embracing a new culture and learning from us.